Home / Dr. Sylvia Ramirez / What’s the Difference Between CoolSculpting and Z Lipo Fat Freezing? If you have googled the words “fat freezing in Singapore” recently, chances are you may have encountered the terms “CoolSculpting” or “Z-Lipo” before. CoolSculpting and Z Lipo are the two popular fat reduction treatments that use safe freezing technology called Cryolipolysis to destroy fat cells without surgery or downtime. Cryolipolysis works by freezing only the fat cells without harming the skin or other tissues. When exposed to cooling, the fat cells undergo the process of “apoptosis” or natural cell death. Over time, fat cells naturally die and are cleared through the lymphatic system and processed as waste in liver. While CoolSculpting and Z Lipo both use Cryolipolysis, there are several distinct features between them. You can think of them as Apple and Samsung – two distinct brands but both provide excellent smartphones. Yet, some people still prefers one over another. We’ve rounded up several features of CoolSculpting and Z Lipo in Singapore to give you a better understanding of these two amazing devices. The CoolSculpting device is manufactured by Zeltiq and is made in the United States. It was invented by two Harvard scientists – Dieter Manstein, MD and R. Rox Anderson, MD – who observed that some children who ate popsicles got dimples in their cheeks. They discovered that the popsicles were freezing and eliminating small pockets of fat cells in the children’s cheeks. This sparked the invention of the CoolSculpting procedure. Numerous clinical studies has been made that consistently showed the safety and effectiveness the CoolSculping procedure. It is also US FDA-cleared, non-surgical procedure that offers proven, noticeable, and long-lasting results. 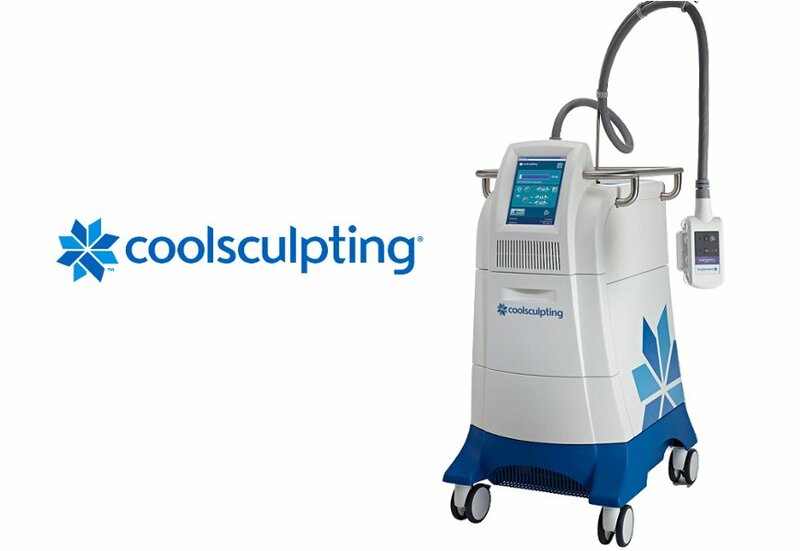 CoolSculpting works by delivering controlled cooling temperature using different sizes of applicators. These applicators are specially made to treat common problem areas in the belly, thighs, arms, chin and other smaller areas like bra fat and the knee fat. The latest advancement in CoolSculpting includes the CoolAdvantage applicators which provide shorter treatment time of 35 minutes compared to the previous one hour per session. Before the procedure starts, the treated area will be marked to determine where to place the handpiece. A cooling gel pad will be placed on the skin for additional protection. Once the applicator draws the fat bulge you will feel a pinching sensation but after a few minutes the area will feel numb and more comfortable. Results will be seen within a 60-90 days once your body metabolized the dead fat cells. The CoolSculpting device also has safety mechanisms built in it to detect if the skin is getting too cold. If it’s found to be too cold, it shuts off automatically. With it’s high safety profile and proven effectiveness, it’s no wonder over five million CoolSculpting treatments have been performed worldwide. Z Lipo is made in Germany, from the original expert of cold therapy. Z Lipo is similar to CoolSculpting in Singapore as it also targets fat deposits for permanent fat reduction using Cryolipolysis. The fat freezing procedure is safe, effective and non-invasive, making it a favorable alternative to liposuction and similar treatments. Z Lipo fat removal has been found successful in reducing fat on the belly, hips, thighs, and love handles. After the non-surgical fat removal is performed, the fat cells dies and are naturally metabolized by the body via the lymphatic system over a period of 10 to 12 weeks. Similarly, Z Lipo fat reduction also works by using a handpiece to suction in the fat bulges in the belly, thighs and arms. 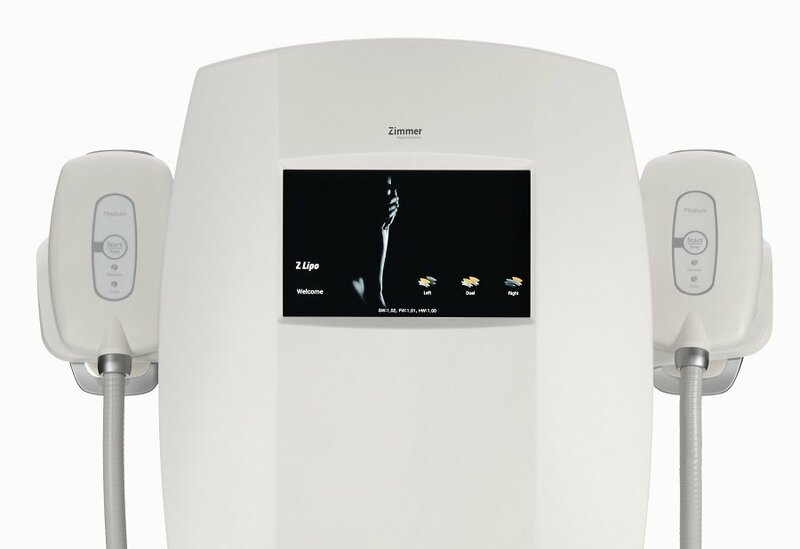 However, the similarity stops there as what makes Z Lipo unique is the feature of its handpieces. For one, Z Lipo has two applicators attached to its device which can be used in one session. This means, two areas can be treated at the same time lessening the treatment time. One session with two applicators can last at least an 60-90 minutes depending on the area to be treated. Another unique feature of Z Lipo’s handpiece is its strong vacuum pressure and it’s pulse vacuum suctioning. The strong vacuum pressure allows the handpiece to draw a good amount of fat bulge inside this means more fat will be treated in a session. Before the treatment, the cooling pad will also be placed on the treated area. Once the treatment starts, the handpiece will then begin with a pulsed vacuum suctioning that helps to breakdown the fat before the freezing begins. The cooling panels will then emit the optimal temperature to freeze the fat cells to the point of natural elimination. To increase the fat reduction, Z Lipo is often combined with Z Wave treatment, a shockwave therapy that uses vibrations further break up the frozen fat cells. According to clinical studies, the combination of Cryolipolysis and shockwave therapy provide rapid fat reduction compared to normal massages. Besides increasing the reduction of fat cells, using the Z Wave treatment after the Z Lipo fat freezing reduces the risk of bruising in the treatment area. 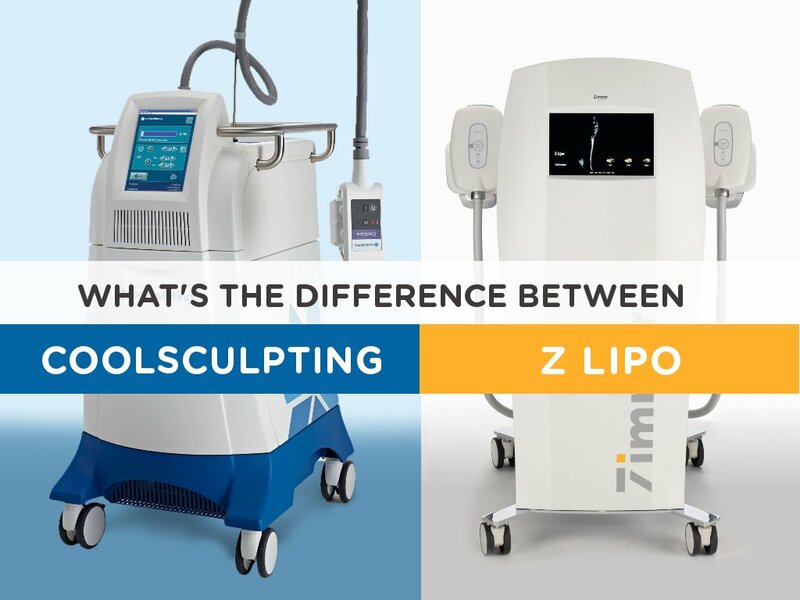 To summarize, one of the biggest differences between CoolSculpting and Z Lipo fat reduction is that Z-Lipo have two handpieces that can be used simultaneously while CoolSculpting uses just one. Also, the Z Lipo handpiece begins with a pulsed vacuum suctioning to further break down the fat cells before the freezing begins. Another big difference is that CoolSculpting can treat the double chin and smaller fat deposits in the bra area and the knee with it’s CoolMini applicator something that Z Lipo’s smaller applicator is not able to do. However, while both procedures effectively removes fat cells, neither of these stomach fat treatment is a solution for weight loss and the results will not be as immediate as those seen in traditional liposuction. But for some individuals who do not want the risk and pain related to surgery and just want to remove pockets of fat resistant to diet and exercise then, CoolSculpting and Z Lipo are good options to consider. CoolSculpting and Z Lipo have quickly become two of the most popular treatments for fat reduction. If you’re seeking non-surgical liposuction that offers safe fat removal without a long recovery, Cryolipolysis may be for you. You can find both of these treatments available at the Cutis Laser Clinics in Singapore. Our Harvard-trained aesthetic doctor, Dr. Sylvia Ramirez, offer these and many other FDA-approved, non-invasive aesthetic treatments designed to improve and enhance the appearance of the face and body. To learn more about CoolSculpting or Z Lipo, or to schedule a complimentary body assessment contact our aesthetic clinic today.